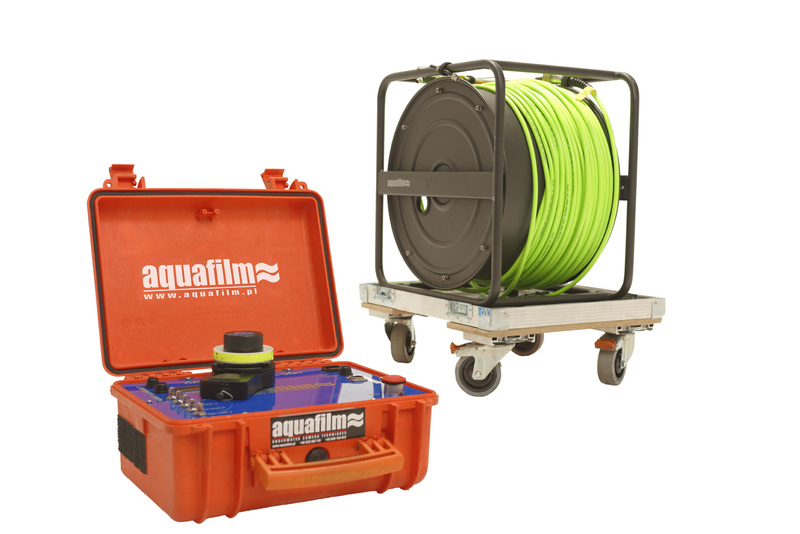 Underwater filming and equipment rental. Full support of the underwater sets. Training and support for the actors, “safety first” approach. The Gates housing suitable for Arri Alexa Mini, Red Epic/Dragon, Sony F55/5 motion pictures cameras is the state of the art equipment. 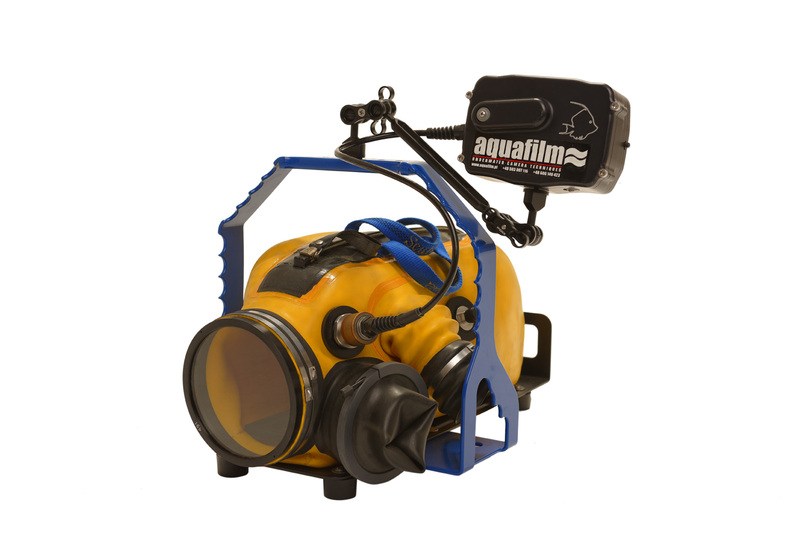 It is the most reliable underwater camera housing on the market. 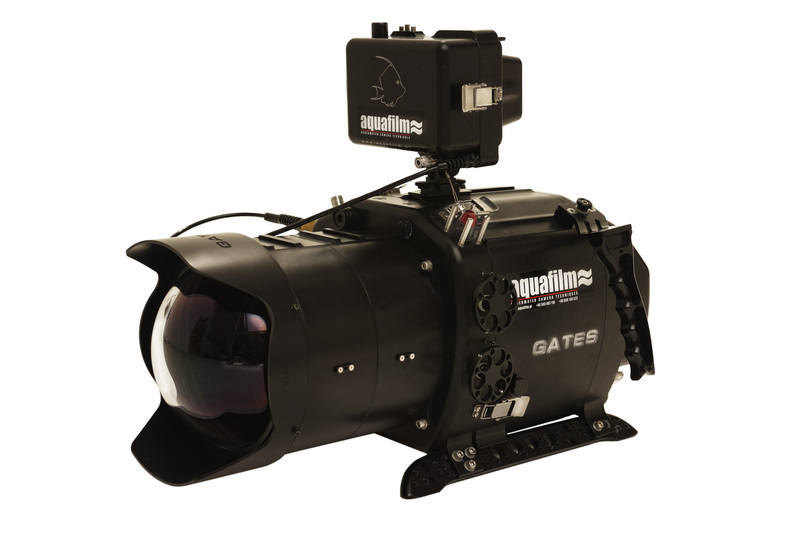 The underwater housing with remote follow focus and HDSDI surface monitoring for DP/focus puller, can be rigged without follow focus if needed. CCU together with hand held controller enables you to follow focus from above the water. CCU base station also allows you to power supply the camera from the surface as well as keep an eye on humidity level inside the underwater housing. Communication between director and underwater actors is crucial. 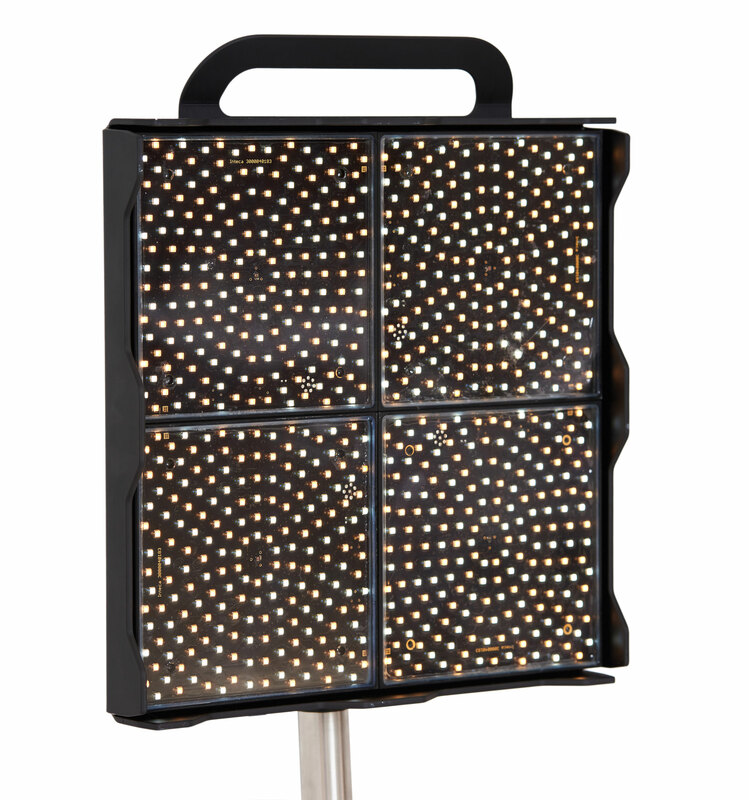 Lubell Labs manufactures the World’s Most Powerful Underwater PA speakers. Because of their heavy duty construction and US Navy documented broadband performance, Lubell underwater speakers have become the rst choice of UNDERWATER CINEMATOGRAPHERS around the world. Speaker is also very helpful while shooting underwater music videos, it allows you to play music underwater. 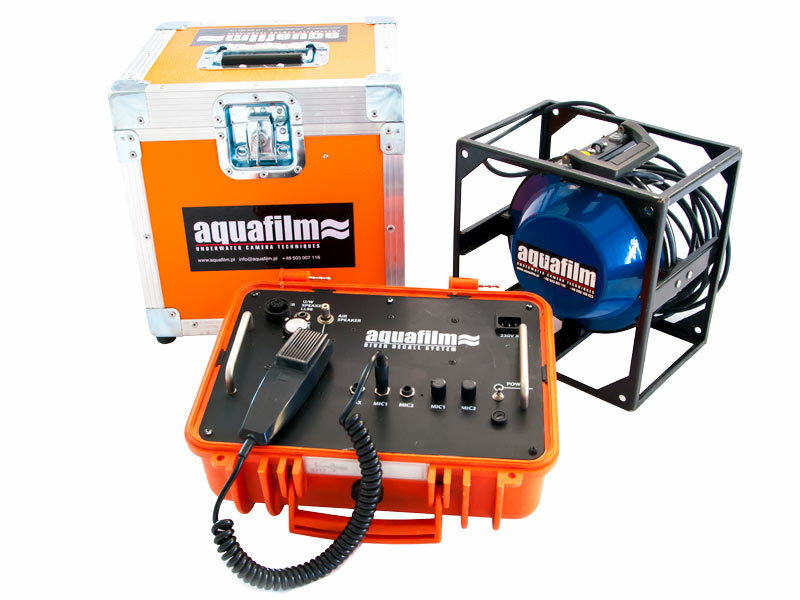 Communication between underwater camera operator and above-water director or DoP is crucial. In order to do that we offer wireless Underwater Communication System. 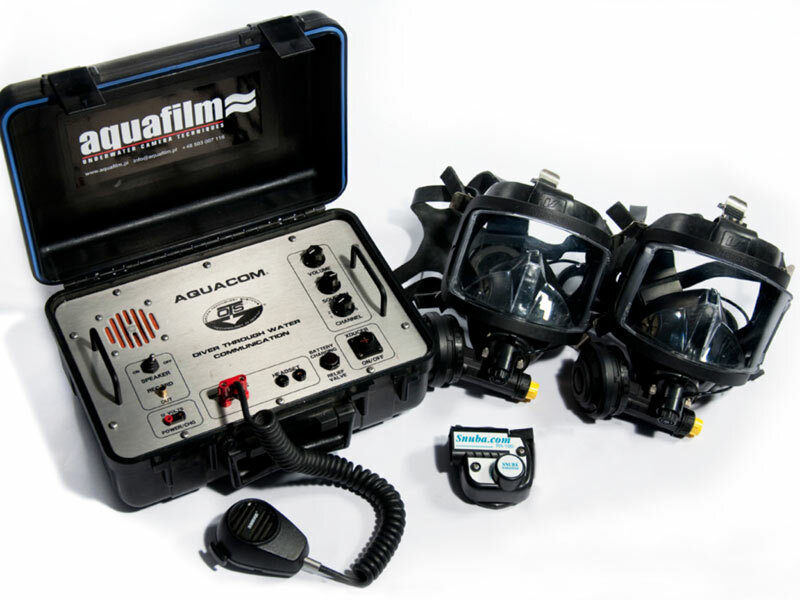 With our Aquacom® STX-101M Surface Transceiver, RX-100 Buddy Phone® receiver and MKII-BUD Buddy Phone® transceivers complete with Interspiro Divator full-face masks, the dive supervisor will have total communication control with underwater camera crew. Thanks to witness cameras surface crew can get information about the overall situation below the water. 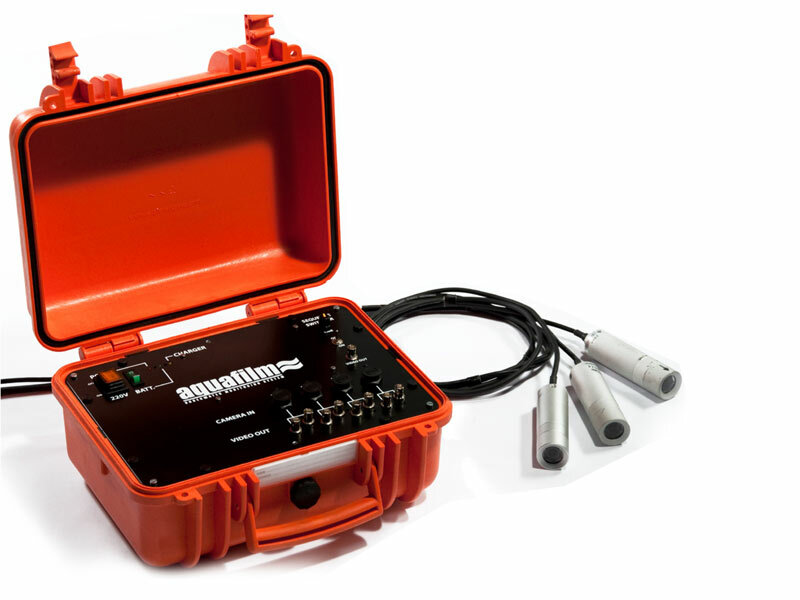 Our UMS is one of the key features making your underwater directing as easy and fast as possible. 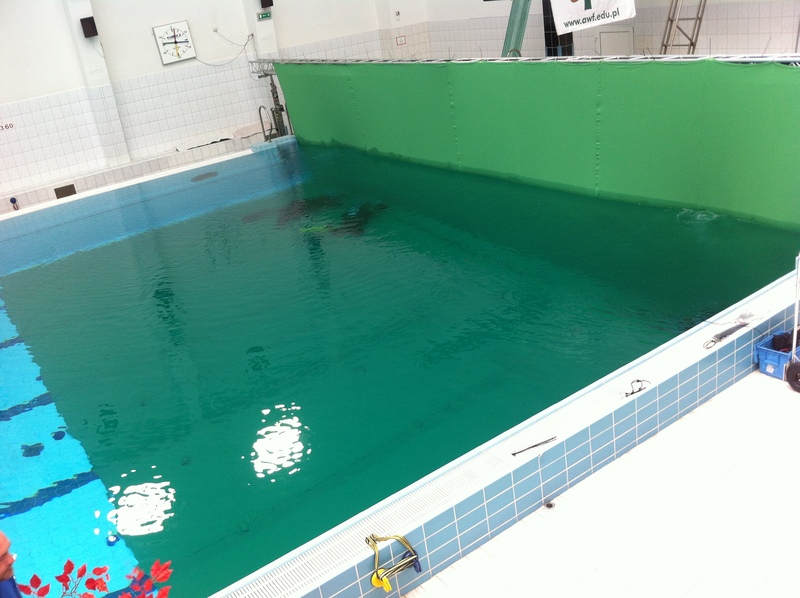 Green screen, black and white backgrounds dedicated to work in the water.